Product prices and availability are accurate as of 2019-04-20 12:14:17 UTC and are subject to change. Any price and availability information displayed on http://www.amazon.com/ at the time of purchase will apply to the purchase of this product. 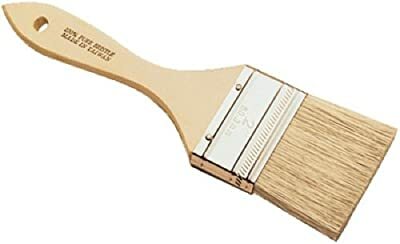 New Disposable Chip Brush redtree 14052 3" : An economical quality throw away brush. Square trim wood handle and bristle stock. Sold in Full Boxes Only.